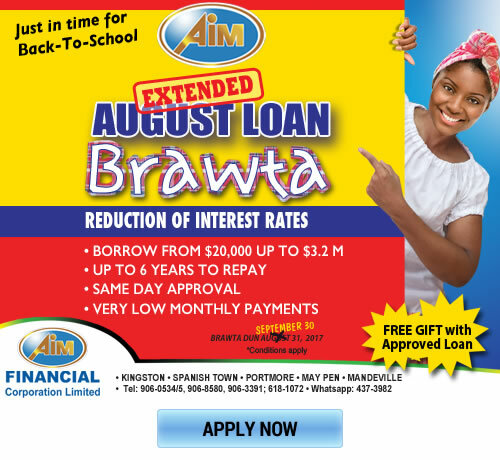 AIM Fianancial Corporation provides all types of loans to Jamaica. 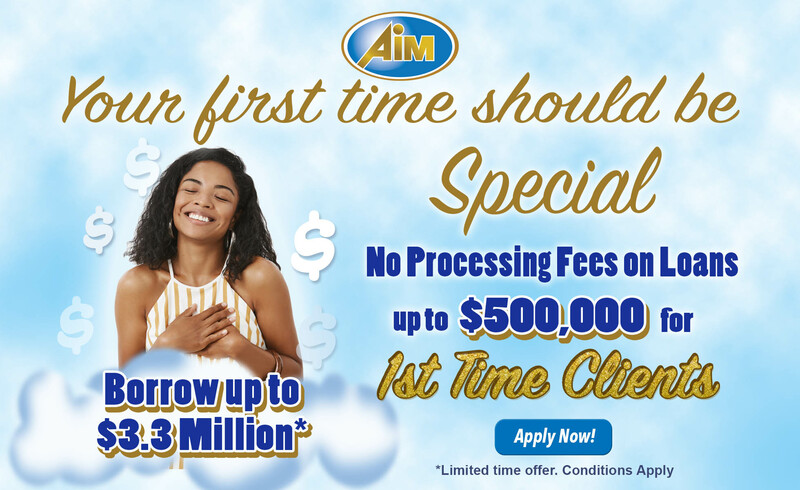 AIM Financial Corporation Ltd. was formed on May 6, 2004 and has rapidly developed into one of the leading loan institutions in Jamaica. 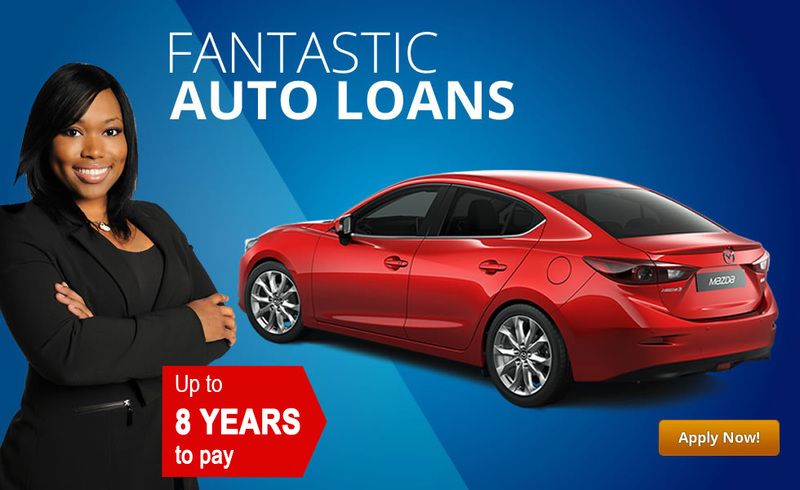 If you are looking for quick loans in Jamaica with the possibility of same day approval, then AIM Financial Corporation is the place you're looking for. 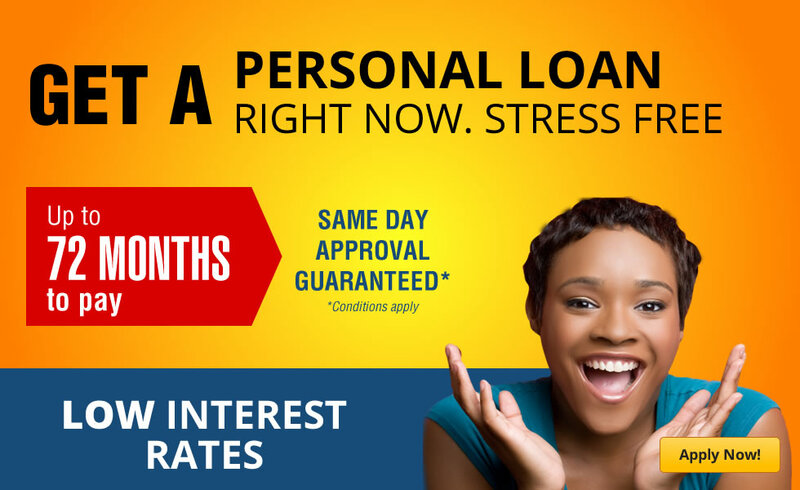 AIM Financial provides no-hassle loans, at competitively low interest rates. AIM Financial Corporation is conveniently located islandwide. Our head office is located at 19 West Kings House Road. Other branches at located at Pavilion Mall, Kingston Mall, Portmore, Spanish Town, May Pen, Mandeville and Ocho Rios. We have some of the lowest interest rates available. 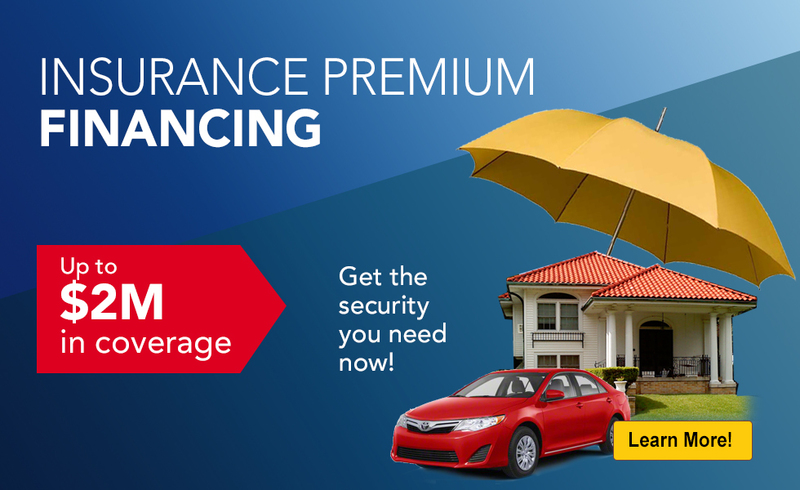 Don’t worry about short terms and high monthly payments. Come in and walk out approved, hassle free! *Conditions apply. I felt like Royalty the way they treated me. Customer service top notch here. I was approved for my car loan in one hour. Loving the wheels they help me get.